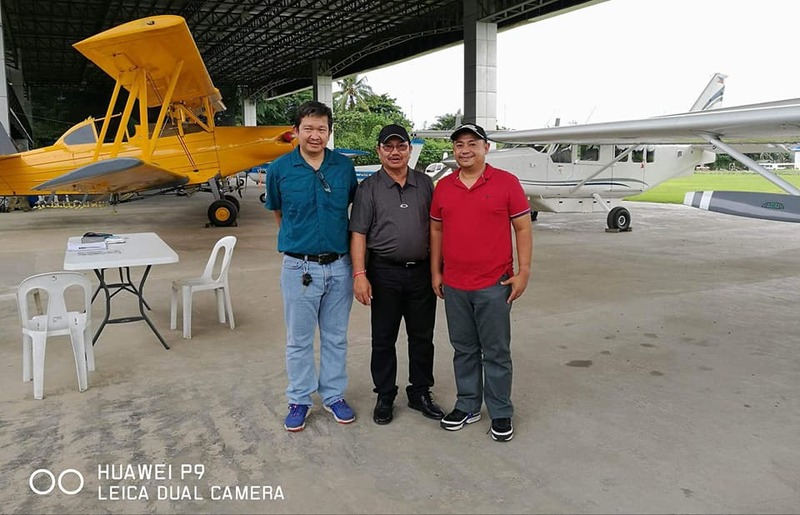 MANILA - The Department of Agriculture said Tuesday it would deploy light planes to help patrol boats guard against illegal fishing. 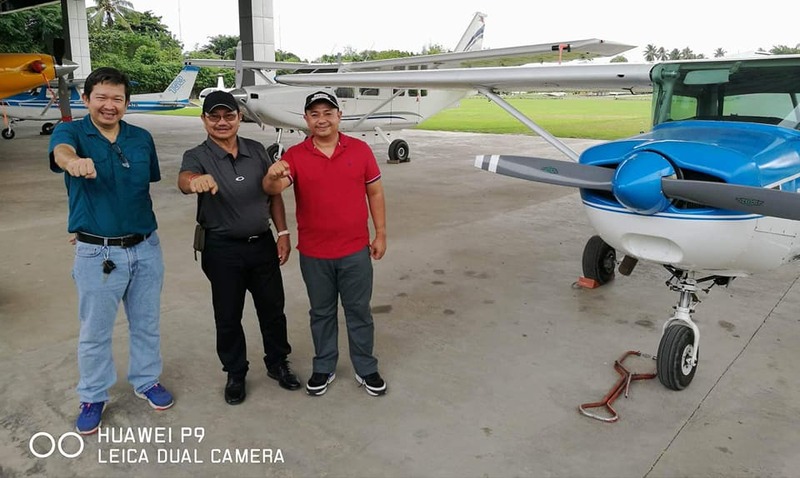 The Cessna planes will fly over areas where fishing is banned, Agriculture Secretary Emmanuel Piñol said in a statement. The plane crew will alert the Coast Guard if fishing is observed in prohibited areas, he said. It was not immediately clear how many light planes will be deployed.